The older I get the further away from the city I find myself wandering and for those looking to do just that should check out this lakefront home. 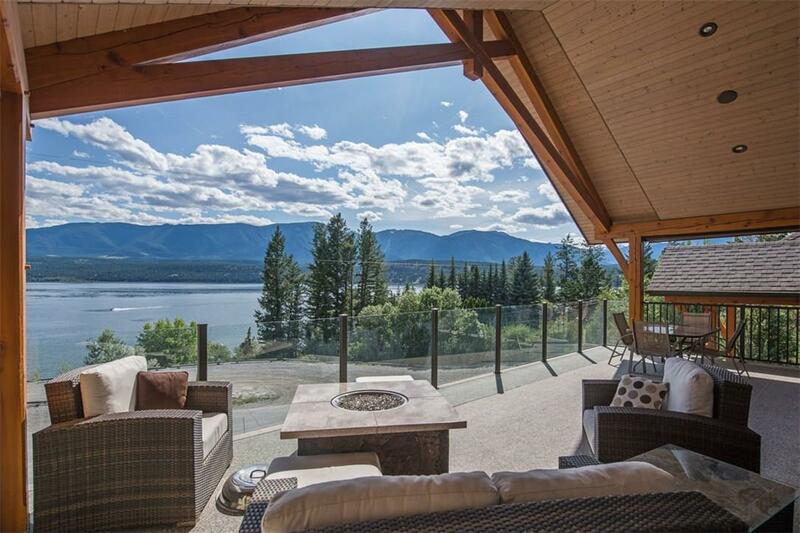 Located in Windermere, BC, this is the perfect escape pad away from it all. Tucked away with just a few neighbours down the road, you’re lakefront with jaw-dropping mountain views across the water. To me this is the perfect luxury family home with a real sense of comfort on the inside and out. The blending of the stonework and wood is a nice touch, it gives it a west coast flair. Built in 2011, there are five bedrooms and four bath over the 3,412 square feet of space. The rooms are bright and spacious and the outdoor space is well, what we all lust after. Plenty of room for the kids to each have their own space as well there is a lot of common areas. The backyard is well maintained and offers a great place for the kids to play and the BBQ to be rolled out. Best of all, there’s a buoy out front with your name on it so if you don’t already have a boat, the time is nye. This home is now on the market for $1,690,000 CAD and is listed with Jenna Minnaar who can be reached at 250-341-7911 to learn more. Previous 12 Years Later, Hidden Parking Still Just As Cool. Next This Quebec Estate Is Fit For Royalty…Or Scarface.